Hey everyone! This is the first post in a new series, where I occasionally highlight what’s new in the District. 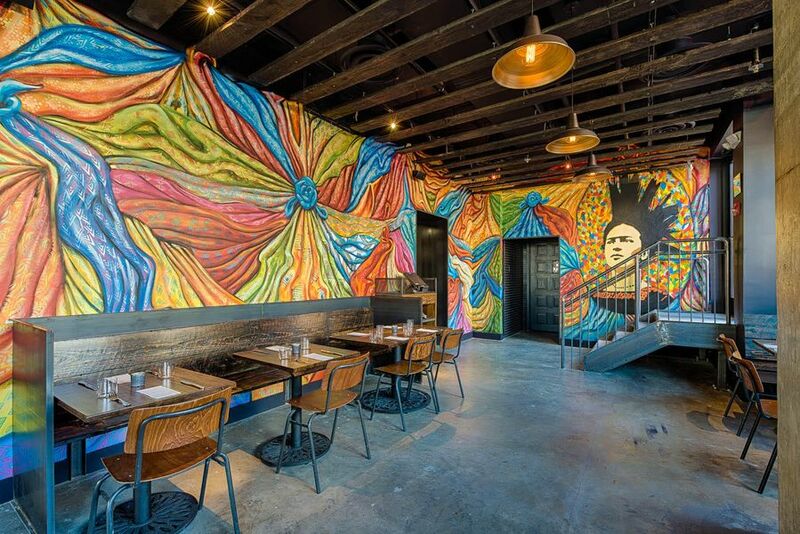 I’ll cover some of my favorite new openings, places to eat, happenings, etc. Sort of like what I would tell you if we were catching up over coffee. If you just let me talk the whole time. You’re so nice. A couple of weeks ago I attended the first Made in DC panel at Union Market. 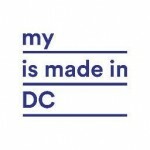 Made in DC is a new campaign that supports local businesses and individuals that make products in DC. This initiative, started by Think Local First and DC’s Department of Small and Local Business Development, hopes to act as a shared resource and promotional base for the DC maker community. You can follow along on Instagram for updates. They have also established a brand for local products to feature, keep an eye out for it! 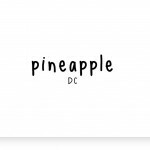 Right now I’m really looking forward to attending my first Pineapple DC event. Pineapple DC is a new group that brings together women in the DC food industry, in order to spur the conversation about the local food process and creating a better food system. They have a fun vibe, (pineapples are quite fun, after all) centering their events around food, and at the same time they focus on wellness in the community and empowering female entrepreneurs. Right on. 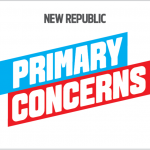 Currently listening to a new podcast: Primary Concerns. Washington DC is quite the politically-focused city (I know, hard to believe) and sometimes my head swims with all of the news and updates about the 2016 elections. This podcast, produced by my friend Mikaela Lefrak, breaks down all the political drama of the primaries in an approachable, easy way. 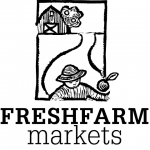 With the spring comes the return of many of the area’s farmers markets! Now it’s up to you to wake up in time to get there. And finally, somewhere to take those egg cartons you’ve been stockpiling all winter. Hey! 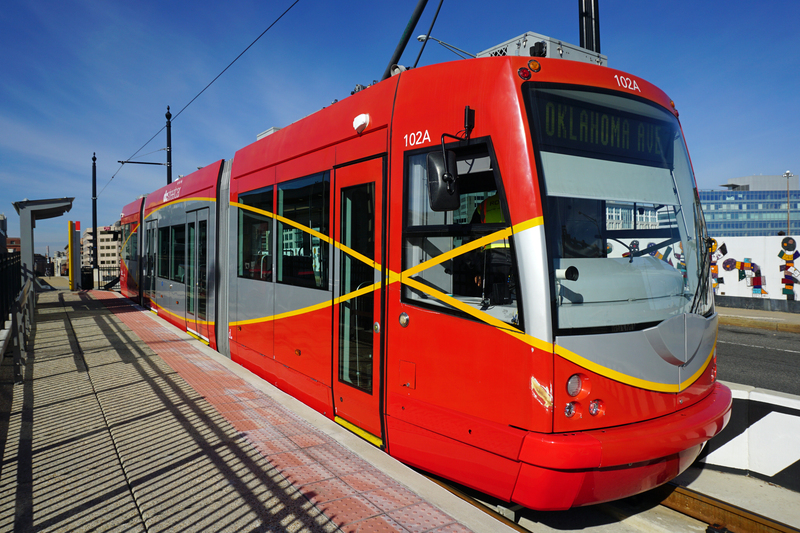 The streetcar is running for the first time since 1962! Here’s what you need to know to use it, and the details by the numbers. My ear almost fell off from hearing SO MUCH about Momofuku opening. I’ve been waiting for some kind of special occasion to go, since I’ve already been to the New York spot. The clamor goes hand in hand with DC’s current ramen obsession, which I fully support. Although, I have to admit Daikaya is my preferred ramen spot. I’m wondering if Momofuku can live up to the hype. Have you been? Maketto’s fried chicken has everyone ga-ga. Maybe I’ll ride the streetcar there to try it out. The opening was pushed back so many times that perhaps everyone was just really glad it opened. Another reason for it’s popularity is that it’s a hybrid marketplace/coffee shop/restaurant. I’d love to see more of those in the District. In contrast to the explosion of news about Momofuku and Maketto, a slow and steady stream of articles have been praising the new restaurant Convivial.The neighborhood of Shaw is having it’s time in the spotlight, as 14th Street becomes so two years ago. 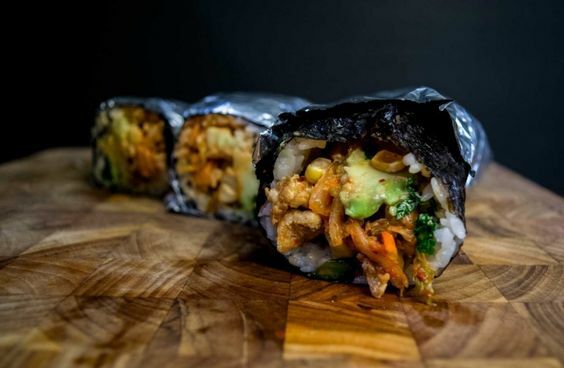 Sushi burritos. What? Yeah. Haven’t had them, because I like sushi too much. Have you tried one?? Can we make it stop? The prices for some new restaurants are getting astoundingly ridiculous, and I hope ‘tasting menu only’ doesn’t catch on. Among many of these same restaurants, the trend of no-reservations is still going strong, much to my chagrin. I’m heading to the drive-thru at Taco Bell now if you want anything. This is one food trend I hope grows more: reducing food waste. Relatively new companies such as MISFIT Juicery and Fruitcycle are finding ways to do it. Check them out. Perhaps because I’m in the neighborhood, lately I’ve noticed that a lot of cocktail places have popped up around U Street. The new Takoda and Hawthorne both look to have amazing rooftops, (sigh, rooftops) and Quarter+Glory has an extensive, enticing cocktail menu. Fancy pants Atlantic Plumbing Cinema is the newest Landmark Cinemas installment in DC, and I have to admit I like the setup. 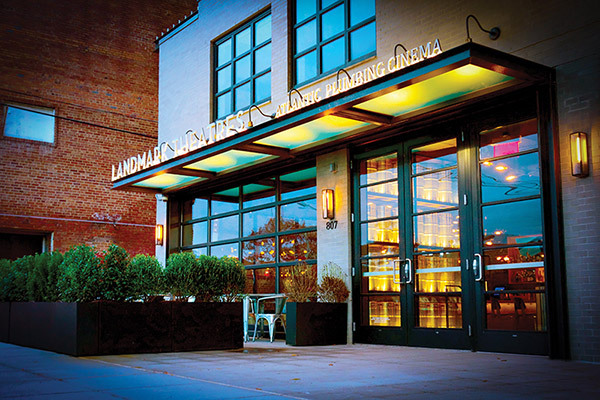 It’s located next to the 9:30 Club at 8th and V St. NW, but you wouldn’t know it was a cinema from the outside. It looks more like a bar and lounge, which is the first thing you see when you walk in the doors. You can kill time with a glass of wine before the show, or bring it into the movie with you. And don’t worry, they still happily charge $6 for popcorn. The cinema has six screens, each with about 40-50 seats. You can reserve your exact seats online ahead of time as well (these being cushioned, wide chairs). I’ve seen two movies there now, and since it’s so close to our neighborhood I’ll definitely be going back. Roofer’s Union was a pleasant surprise in Adams Morgan. The restaurant had some of the best brats I’ve eaten in DC, complete with sauerkraut and a pretzel bun. The French Onion dip was also something I’ll be reordering every time I go there. I was excited to try it since the executive chef is Marjorie Meek-Bradley, who made it to the finals on this season of Top Chef. Her restaurant did not disappoint. Lastly, you know I’ve got to say it, spring in DC = cherry blossoms. If you’re new in town or have never gone to the Tidal Basin, it’s just something you have to do. Tourists or no. It takes awhile to get around with the people, and the selfie sticks, but seeing the blossoms is really a treat. If you’ve been to the Tidal Basin and want to avoid the busloads, here are some alternate spots for viewing. And the updated peak bloom dates. Trying Oaxacan food at Espita Mezcaleria in Shaw. Let me say that again: a mezcaleria. Woo fun. Open now. 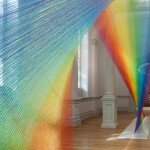 With really cool artwork. Got plans this weekend? Wanna go with me? ANXO, DC’s first cidery. Still waiting on an opening date, but you can bet I’ll be there. The National Building Museum is being turned into an ice field this summer. Quite suitable to escape the hot weather we have coming. Plans are in the works for the launch of the Fancy Dinner Club, DC version. Coming soon. Feel free to share your updates in the comments! Anything I should go to/see/eat immediately?